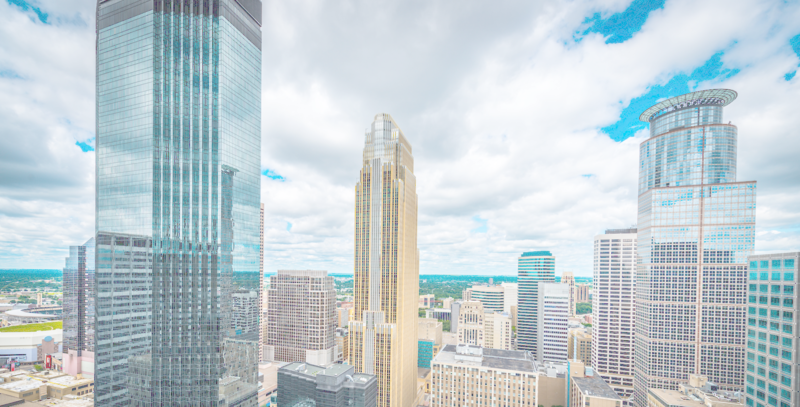 You’re invited to join us for the 6th Annual Midwest e-Com Conference for Sellers By Sellers in Minneapolis, Minnesota! 2019 is going to be our best year yet with expert speakers and sponsors from some of the most respected companies in the e-commerce space. We have made the top 5 and top 10 Amazon/Ecommerce Conferences for the last 5 years running. Click to book your Hotel now! Sessions, Breaks, Lunch, and Networking! We are limiting sponsorship opportunities for our 2019 event! Contact us now to secure your exclusive sponsorship slot for Midwest eCom 2019. Our event is at the University of St. Thomas, and there is a lot to see so make your trip a vacation!